The history of the Torrevieja Symphony Orchestra Begins its course in the year 2008. Its repertoire includes all eras and styles of music, ranging from baroque to contemporary music. Soloists of renowned prestige, such as José Sempere, Diego Tárrega (Tenor), Oksana Solovieva and Pedro Ferreira Carneiro (Violinist), as well as invited conductors, like Master Sainz Alfaro, have collaborated with the Orchestra. 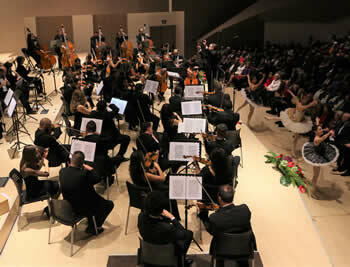 The Torrevieja Symphony Orchestra has performed symphonic-choral concerts at the new Int. Auditorium of Torrevieja, as well as in the ADDA (Auditorium of the Province of Alicante), undertaking works such as The Messiah by G.F. Haendel or the Requiem by Mozart and the 9th Symphony from Ludwig van Beethoven, with great success and acclaim by the public and the press. Last July the Torrevieja Symphony Orchestra was very successful with the concerts it performed together with the Orfeón Donostiarra (Chorale of San Sebastián) in Torrevieja, as well as in the ADDA of Alicante, in commemoration of the 60th anniversary of the Habaneras and Polyphony Competition of Torrevieja. His public is warm hearted and appreciated the concerts. 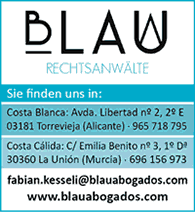 At the moment the Symphony Orchestra of Torrevieja has over 380 members. Is Full Professor of Oboe, with a degree in conducting from The Associated Board of the Royal Schools of Music (LRSM). 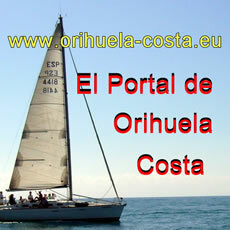 He has been a guest conductor of the Torrevieja Musical Union, the Symphony Band of the Superior Conservatory of Music of Murcia, as well as with Choral and Orchestra Concerts with the Master Casanovas Chorale, with the Municipal “Ricardo Lafuente” Choral Group of Torrevieja, and with the prestigious Orfeón Donostiarra. the Concerts of the Anthology of the Zarzuela in the ADDA of Alicante, the New Year´s Concerts, the Concert of Great Choruses from Operas, the 8 Seasons of Vivaldi-Piazzolla, the Nutcracker Ballet etc. Maestro Sánchez achieved great success in the concerts he gave together with the Orfeón Donostiarra in Torrevieja and at the ADDA of Alicante, as well as at the recent concert he gave in December together with the Coral Crevillentina and with highly regarded soloists such as José Sempere. 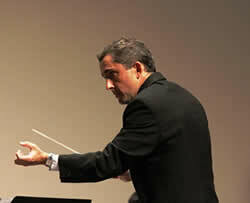 Maestro Sánchez has been a guest conductor of the Murcia Regional Symphony Orchestra (OSRM). José Francisco is currently Professor of Chamber Music at the Manuel Massotti Littel Superior Conservatory of Music of Murcia, and the Chief Conductor of the Symphony Orchestra of Torrevieja.